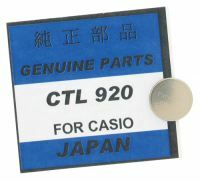 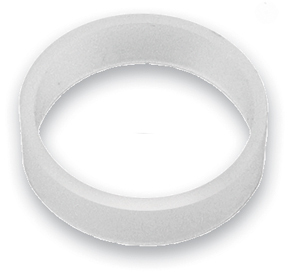 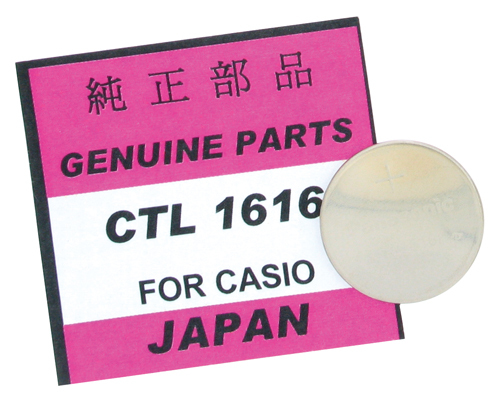 Cas-Ker is your fastest source for the freshest watch batteries. 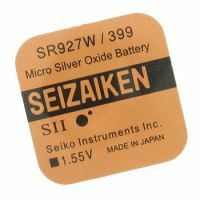 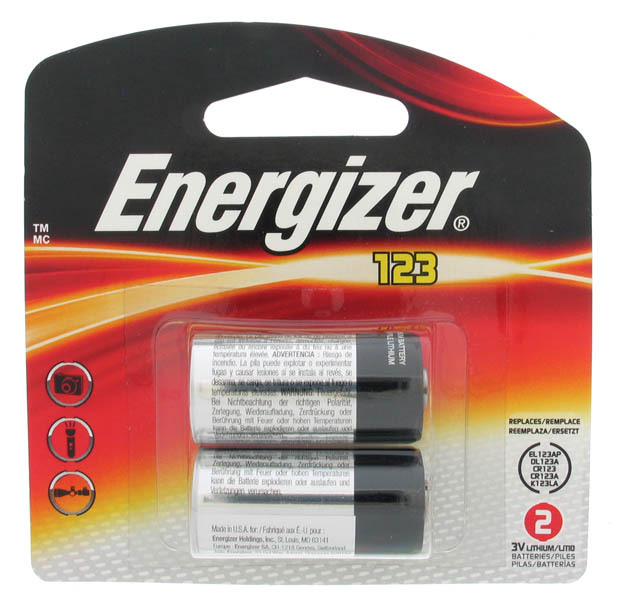 Stock up on batteries from Cas-Ker and experience the fastest delivery and best service in the business. 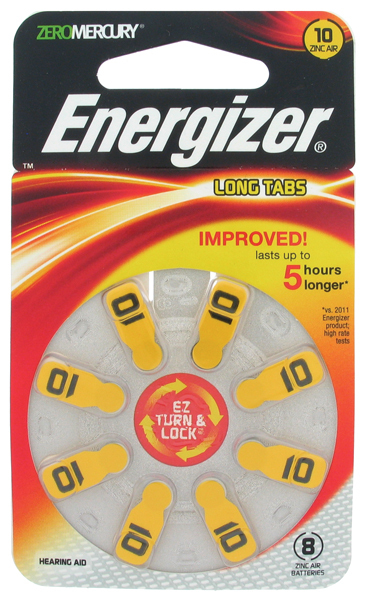 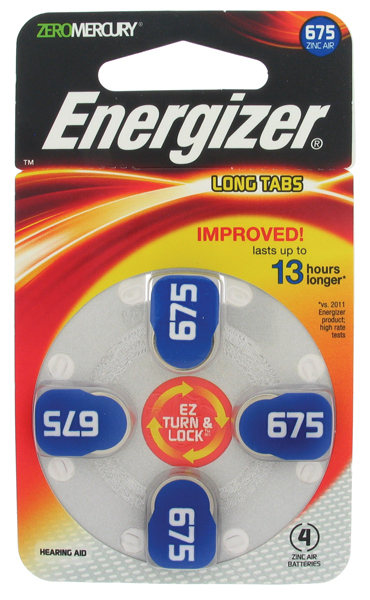 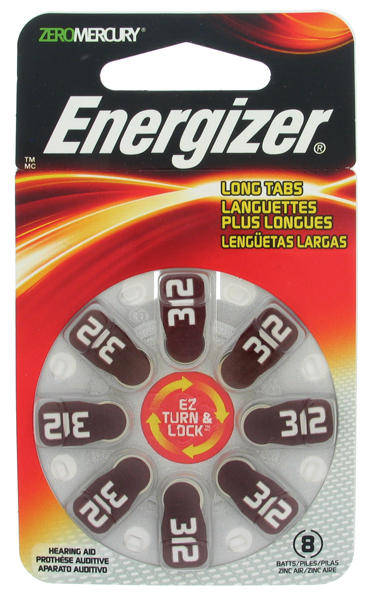 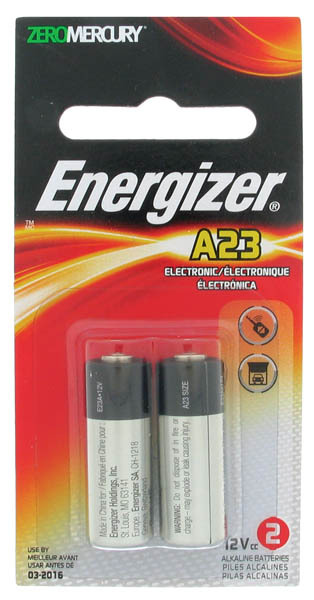 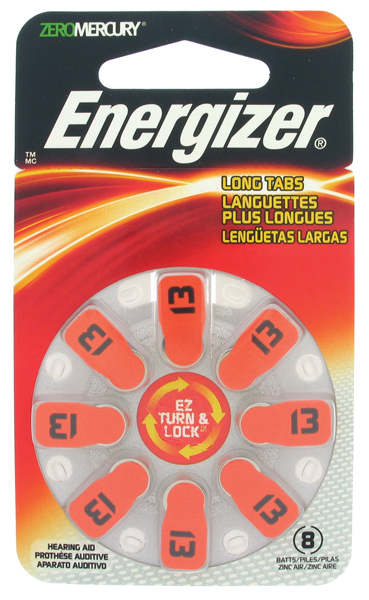 We have fresh supplies of all Energizer batteries in stock. 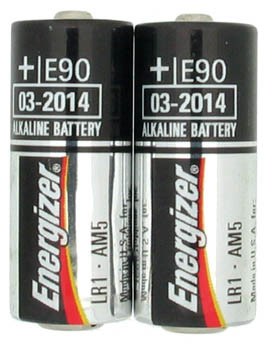 Battery orders placed by 3:00PM ship same day. 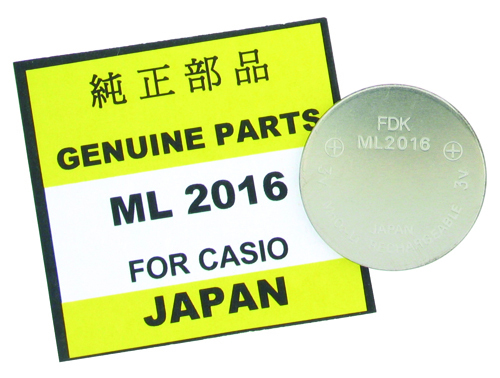 Lithium battery orders are shipped UPS Ground only.